There's great potential for green hydrogen in Australia. 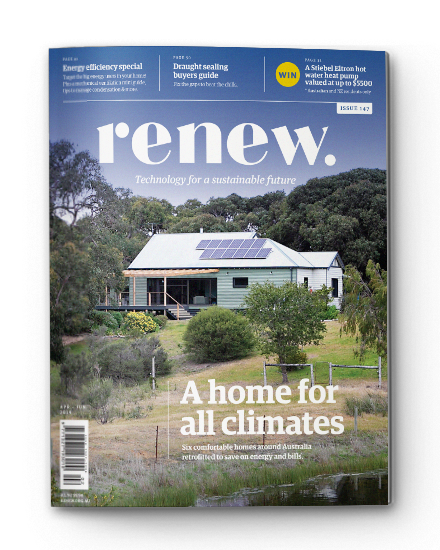 Australia has enormous opportunities in renewable hydrogen but must act now to ensure the clean energy potential of green hydrogen is preserved, according to a coalition of community groups including Renew. 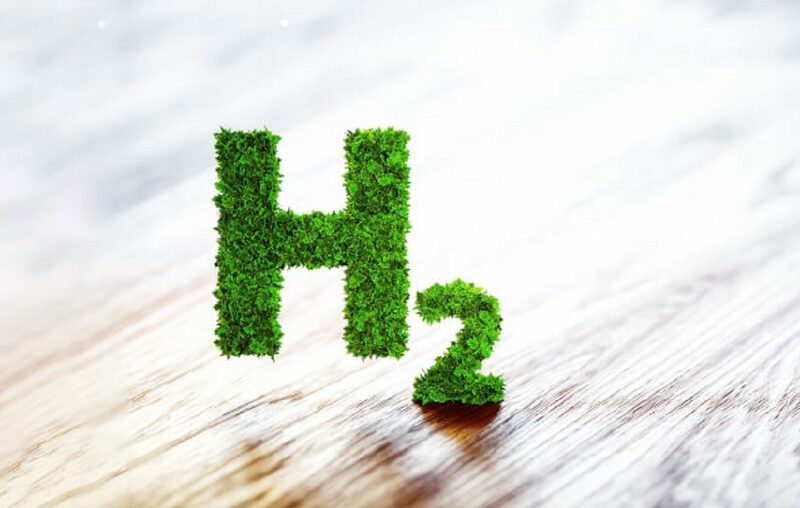 In a submission on a national hydrogen strategy to the COAG Hydrogen Working Group, Renew, with Beyond Zero Emissions, the Queensland Conservation Council, Greenpeace and the Community Power Agency, recognises the future of renewable hydrogen and raises concerns about polluting, black hydrogen in future markets. Renewable hydrogen made from water and electricity created using the wind and sun is of great benefit to Australia, with billions of dollars of investment possible. 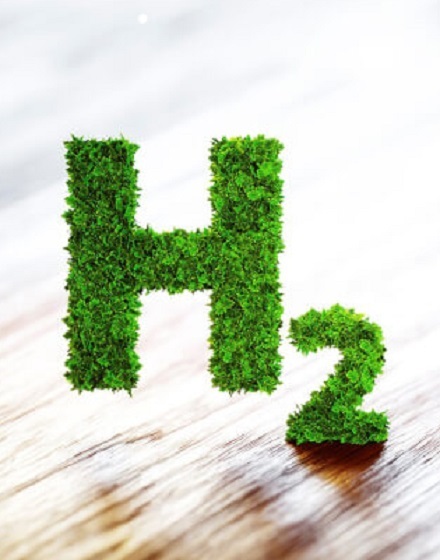 Renewable hydrogen could be used as a chemical and energy agent in the manufacture of steel and other metals, fertilisers and other products. It will have future transport applications in long-haul electric vehicles (for example, freight) equipped with fuel cells that convert hydrogen fuel, stored on board, into the electricity needed to propel the vehicle. It could also be used as a form of stored energy and as an “energy carrier” integrated with Australia’s electricity supply network. Click here to read the submission on renewable hydrogen.